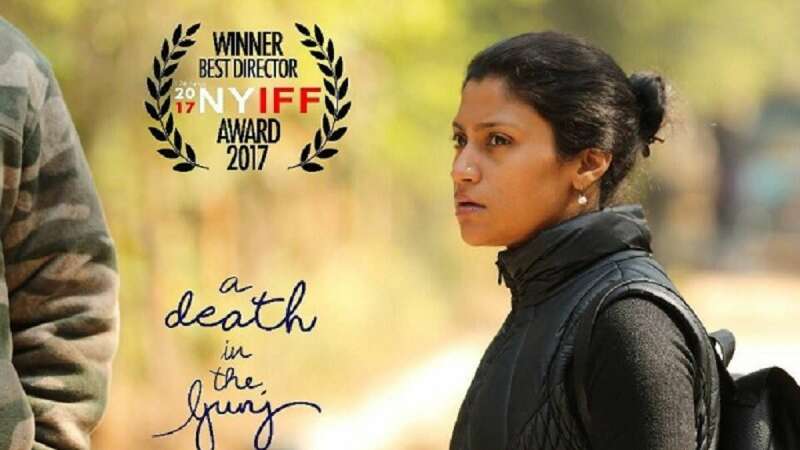 Mumbai : Wake up Sid Girl Konkona Sen Sharma has been awarded as the Best Director for her debut directorial film A Death in the Gunj and also bragged Best Actress for Lipstick Under My Burkha at the 2017 New York Indian Film Festival. Konkona won the award for A Death in the Gunj which stars Kalki Koechlin, Vikrant Massey, Jim Sarbh and Tanuja. This film also had one of the veteran actors of Bollywood, Late Om Puri, which was his last performance. Konkona also won the best actress award for her stunning performance in Lipstick Under My Burkha, a film which deeply explores Women’s sexuality. These awards were presented by the Indo- Amercian Arts Council. The event took place from 30th April to 7th May 2017.